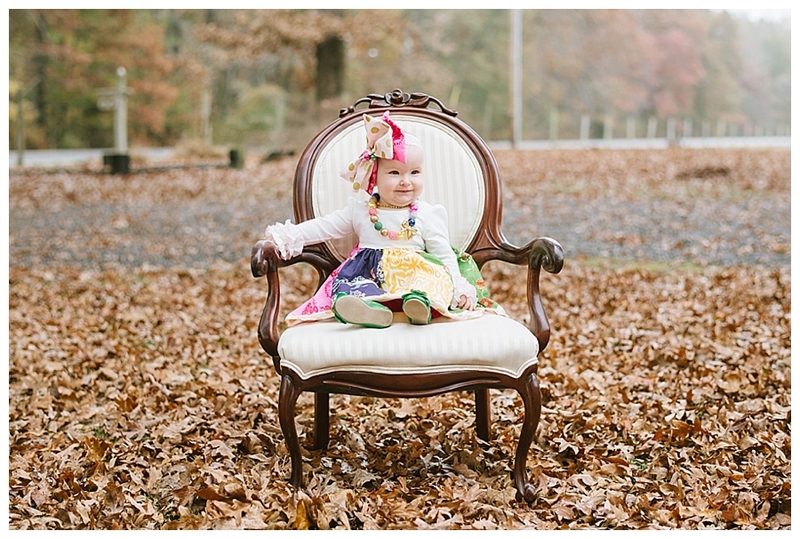 We had such a fantastic time with our fall mini sessions this year!! 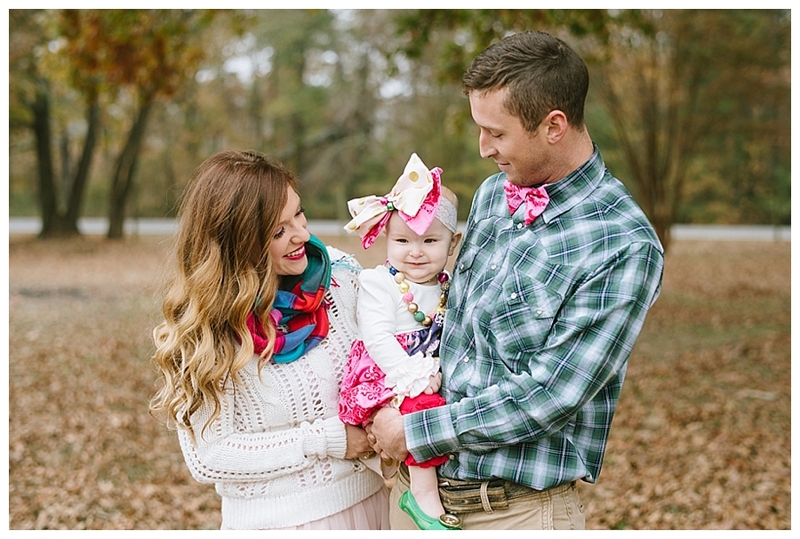 We were so blessed to photograph 16 families. 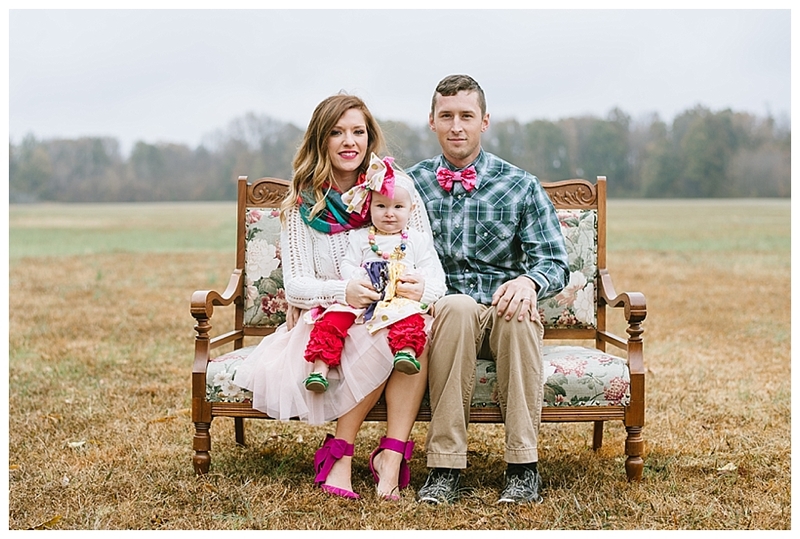 Here are some of our favorites from these sweet families!